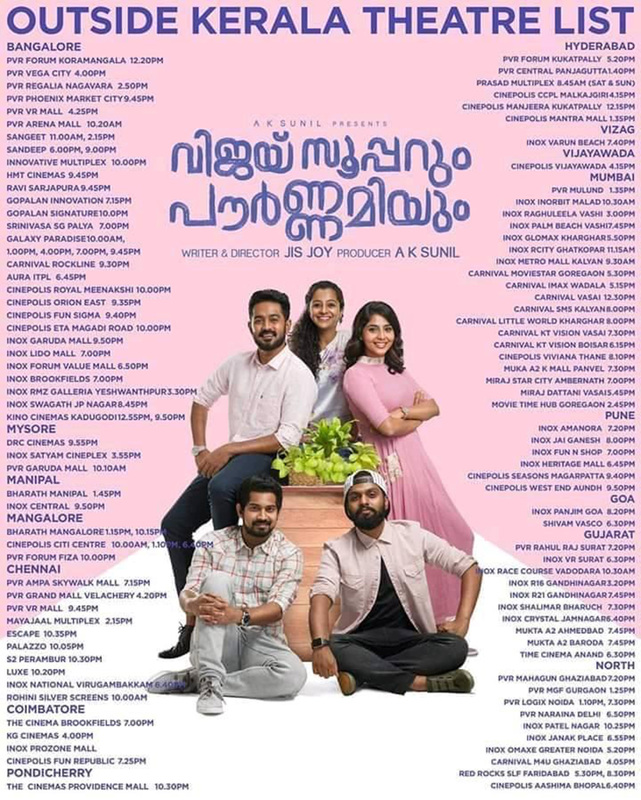 After a super successful first month of theatrical run in Kerala, ‘Vijay Superum Pournamiyum’ (VSP) is now set to be released in centres outside Kerala. The movie will be released in Bangalore, Manipal, Mysore, Mangalore, Chennai, Coimbatore, Pondicherry, Hyderabad, Vizag, Vijayawada, Mumbai, Pune, Gujarat, Goa, Bhopal, Delhi and many other major centres. Originally releasing on January 11, the movie opened to largely positive reviews from all corners. Critics and common audience alike have rated the movie as a clean feel-good entertainer. Families comprise the large section of the audience. With their support, the movie is certain to have a long run. 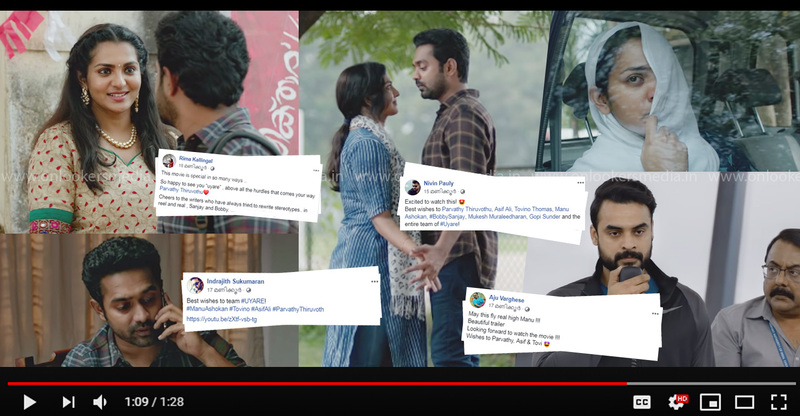 Directed by Jis Joy, VSP has Asif Ali and Aishwarya Lekshmi in the leads. It discusses about how two individuals coming from different backgrounds struggle to make an identity of their own. Jis Joy has scripted the movie with equal prominence to friendship, romance and family sentiments. 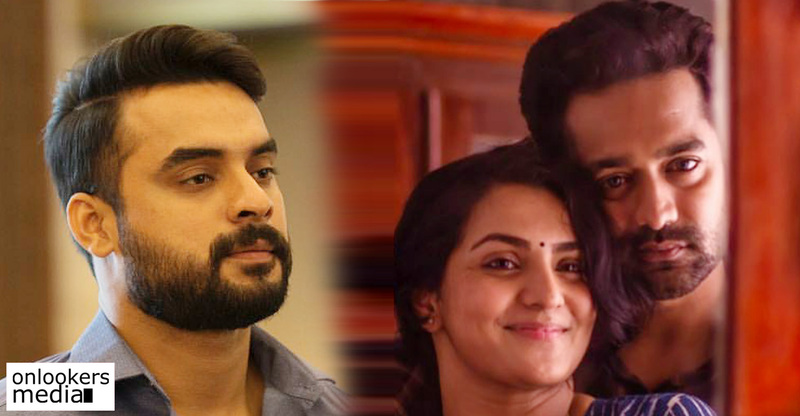 Along with the lead pair, there is also an elaborate supporting cast comprising of Shanthi Krishna, Renji Panicker, Devan, Siddique, KPAC Lalitha, Balu Varghese, Darshana Rajendran and Joseph Annamkutty Jose. 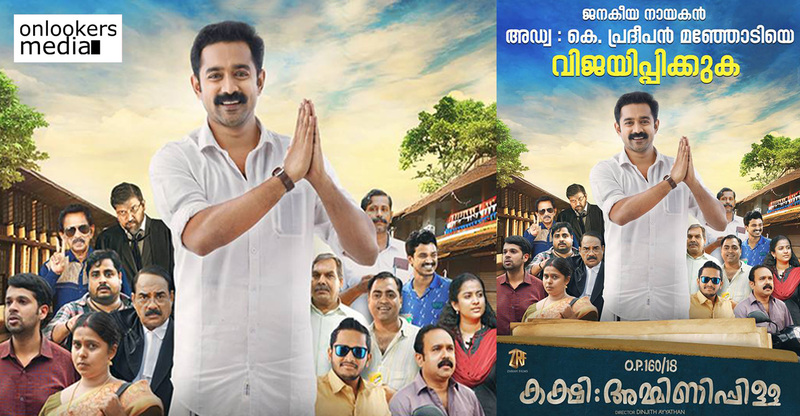 AK Sunil is producing ‘Vijay Superum Pournamiyum’ under the banner of New Surya Films.